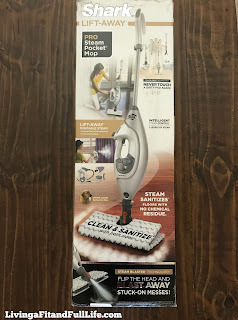 Living a Fit and Full Life: Sanitize and Clean Like Never Before with the Shark® Lift-Away® Pro Steam Pocket® Mop! Sanitize and Clean Like Never Before with the Shark® Lift-Away® Pro Steam Pocket® Mop! From class-leading vacuums to innovative kitchen appliances, SharkNinja is devoted to engineering 5-star products that fulfill multiple purposes. Through enthusiasm and hard work, we’ve carved out a significant market share in the housewares industry. Now we’re poised to take our Shark® and Ninja® brands to the next level and continue to positively impact people’s lives every day in every home around the world. 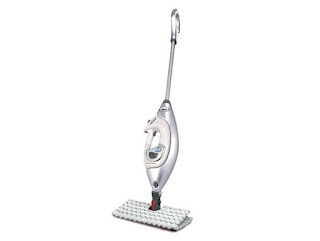 The Shark® Lift-Away® Pro Steam Pocket® Mop offers the ultimate in versatility and cleaning efficiency. Whether you need to blast away tough stains, sanitize* sealed hard floors, or convert to a portable handheld steamer for above-floor cleaning, the Shark® Lift-Away® Pro Steam Pocket® Mop can do it all. It has next-generation features like 3-setting Intelligent Steam Control®, an Intelli-Mop™ Head with Steam Blaster™ Technology, Touch-Free Technology, and a Direct Steam Channeling System, making cleaning simple, quick and easy. It also includes double-sided Dirt Grip™ Pads and Lift-Away® accessories for above-floor cleaning. Sanitize and clean like never before with the Shark® Lift-Away® Pro Steam Pocket® Mop! As a mom of four, I pretty much have to clean my floors daily for fear of getting stuck to them like a fly in a fly trap. I've always hated dragging out the mop, bucket and of course cleaners that contain harsh chemicals that are not only not safe for my kids but also not safe for my pets. 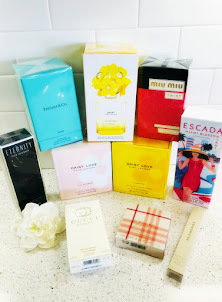 I've switched over to natural cleaners so I no longer use floor cleaners that contain chemicals but they can get pretty expensive, especially when you have to use them as often as I do. 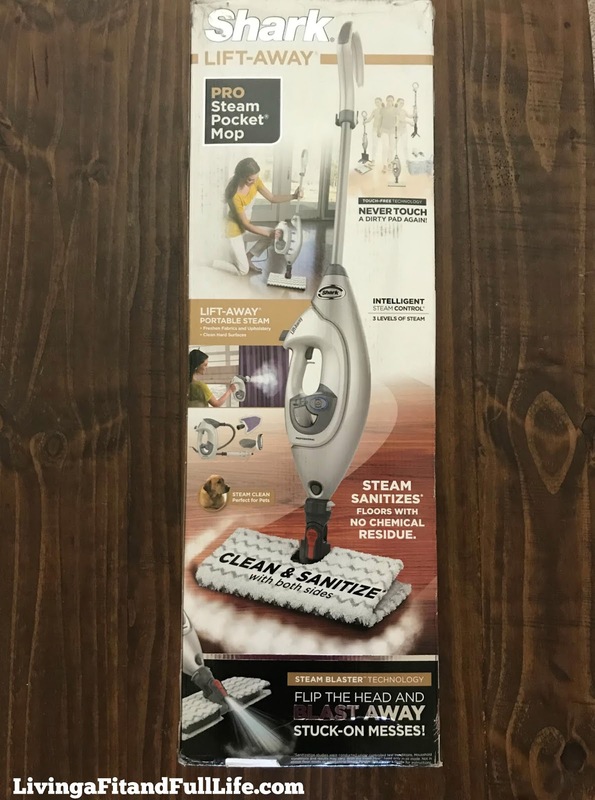 The Shark® Lift-Away® Pro Steam Pocket® Mop not only eliminates the need for a mop and bucket but also eliminated the need for any floor cleaners saving me quite a bit of money. The Shark® Lift-Away® Pro Steam Pocket® Mop uses steam to sanitize my floors with just the use of water. I also love the portable handheld steamer for above-floor cleaning. It's perfect for using on toilets, sinks, showers and works wonders on sticky messes. It also helps save me money on all the other cleaners that I would normally use in those areas. The Shark® Lift-Away® Pro Steam Pocket® Mop cleans my floors and other surfaces with ease and my house has never looked so clean. I also have to add that it's very easy to use and also pretty fun. Even my kids enjoy cleaning with the Shark® Lift-Away® Pro Steam Pocket® Mop. The Shark® Lift-Away® Pro Steam Pocket® Mop is the perfect way to clean and sanitize your home like never before!